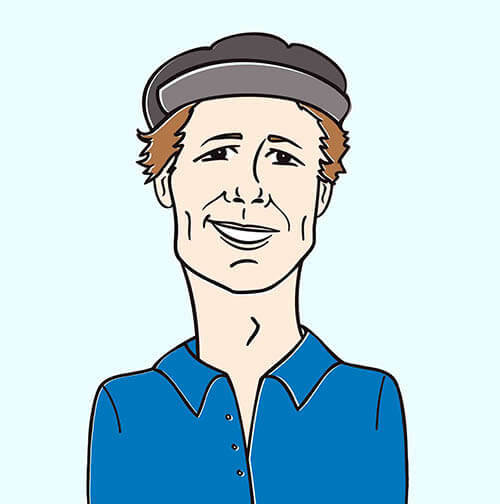 Howdy programming friends, it’s Andy Gesner and the HIP Video Promo staff bringing you a modern take on a rock and roll classic. When it comes to re-doing the classics and putting a contemporary spin on it, you know there’s no other option but to do it right and to do it justice. Five Finger Death Punch has taken quite a risk by attempting to do just this with their rendition of the 1974 song “Bad Company,” originally performed by the hard rock band of the same name. We can confidently say though that Five Finger Death Punch has come up with a rockin’ rendition and a video that we can’t help but respect- this single has lit up switchboards across the nation at radio, making it a Top 5 track. 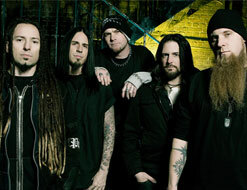 Five Finger Death Punch simply delivers, which is to be expected of the Los Angeles-based quintet. Even before the band’s debut album, The Way of the Fist, hit in 2007, 5FDP gained a loyal following in the underground metal community- which has helped make them one of the hottest hard rock & metal acts today. Case in point: 5FDP has won back-to-back Metal Hammer Golden Gods Awards- for Best New Band in 2009 and for Breakthrough Band in 2010, and the band has graced the covers of Metal Hammer and Revolver Magazine just this year. When you listen to Five Finger Death Punch’s version of “Bad Company,” you immediately notice that the band puts their own twist to it by adding their signature hard-hitting guitar riffs. You can hear this and more on Five Finger Death Punch’s sophomore album, appropriately titled War Is The Answer. They worked with some music heavy-hitters on the album, including producer Kevin Churko (of Ozzy Osbourne Black Rain fame) and recording engineer Randy Staub (Metallica, Motley Crue). It’s all paid off too since War Is The Answer debut and peaked at No. 7 on the Billboard 200 in addition to topping the best in Billboard’s Rock, Independent and Hard Rock Albums charts. We’re thrilled to be working with the Prospect Park crew once again and are excited they’ve brought us on board to bring you this awesome take on “Bad Company”. We’ve got all things Five Finger Death Punch, so please be in touch if we can hook you up! If you need more info, call Andy Gesner at 732-613-1779 or e-mail us at HIPVideo@aol.com. You can also visitwww.FiveFingerDeathPunch.com to find out more about Five Finger Death Punch.